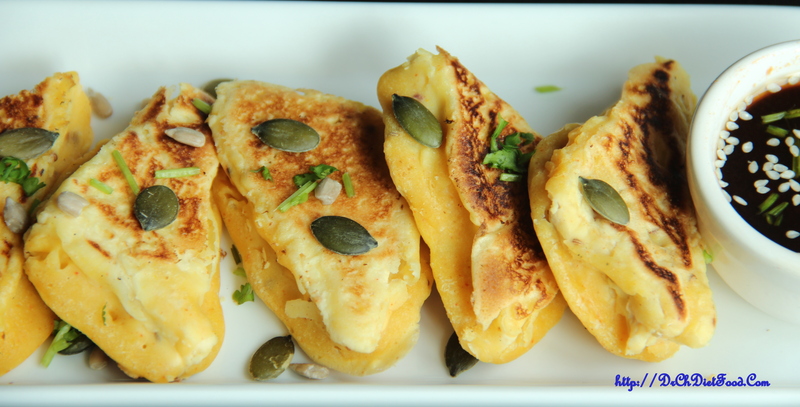 Tofu one always thinks it tastes bland, which can prove wrong with this recipe. If you love spices and seeds, that would be enough to allow you to fall in love with this recipe. 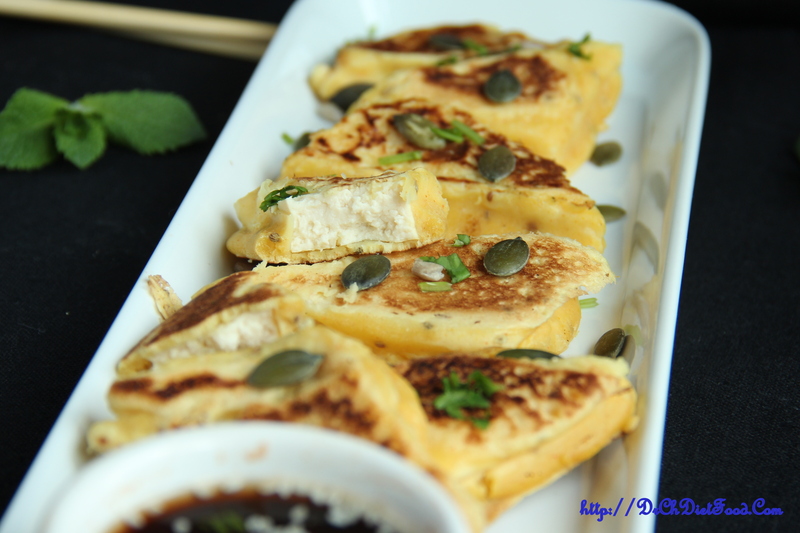 I have made this recipe several times lately and I have to say; it is my absolutely favorite tofu recipe! It is so easy to make and the flavors are just bursting in your mouth. To ensure you have the crispiest fries possible, be sure to blot out as much moisture from the tofu as you possibly can. Too much moisture = soggy fries, and we don’t want that! Place tofu block onto a few paper towel or a clean kitchen towel. Then, cover with more paper towels or another kitchen towel. Place a weight on the tofu and let it sit for 15-20 minutes to soak out the water. Whisk together chickpea flour, corn starch, ginger garlic paste, chilli powder, cumin powder, salt and water together in a shallow dish. Place seeds in a plate or another shallow dish. 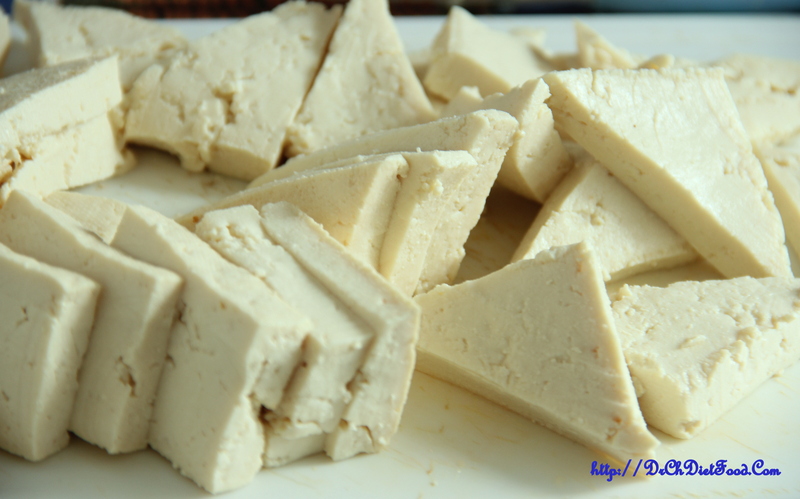 Slice tofu into 8-9 strips, lengthwise, triangle or any desired shape depending on how thick you want it. Heat skillet grease some oil over the skillet. Then dip the tofu strip in the prepared batter and then roll into the seeds until coated. Gently place tofu on the greased skillet and toast until crisp and browned on all sides. 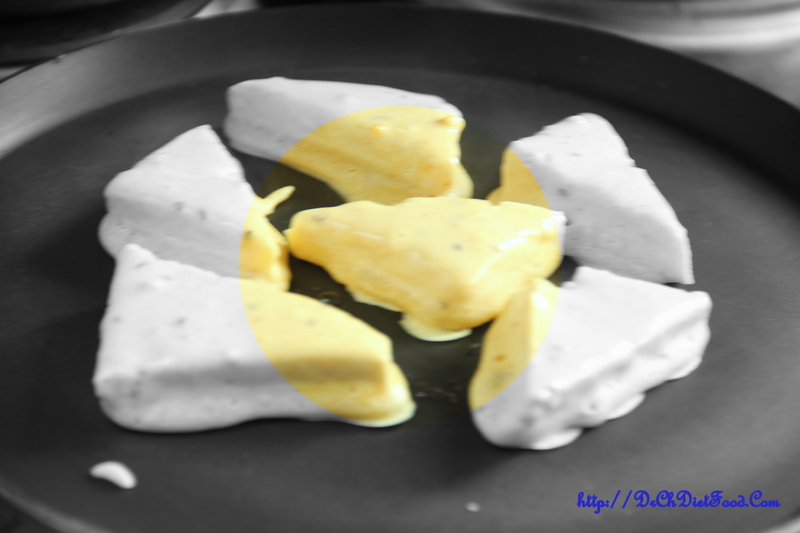 Paneer can aslo be used alternatively to tofu. Posted on April 3, 2015, in Appetizers, Indian, International, Starters, Vegan. Bookmark the permalink. 31 Comments. This looks very appetizing, Chitra. Love the seeds coating too! I’m going to try this one. Thank you Apsara. .. glad you liked it… await yo hear from you… good day. ..
Glad you liked it. I would feel honored if you would to use it! 🙂 Have a great weekend! Very creative, looks almost cheesy! Everything I like: easy, tasty, and visually appealing. Chitra – this sounds so good! I will definitely be making these soon =) Thank you so much for sharing this at Healthy Vegan Fridays, I will be featuring this great recipe tomorrow. I am pinning this to the Pinterest Board as well. Thanks again and have a great weekend! This is a traditional Korean side dish. =) Without coriander.